Do you want to become a homeowner, even get yourself that brand new car, or finally take that much needed vacation of your dreams ??? Good credit is needed to qualify! This is your affordable solution! 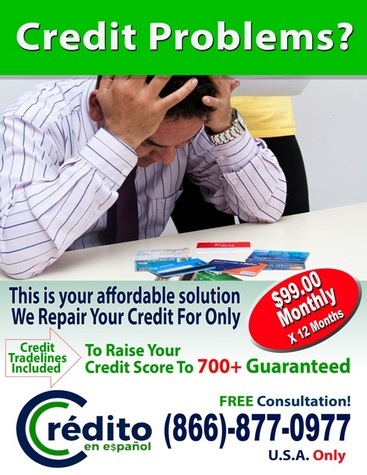 •	We repair your credit. •	We Add Credit Accounts (Tradelines) to raise your Credit Score to 700+ Guaranteed. •	We get you the accurate credit report you deserve by law. •	Eliminate errors, collections, judgments and more on your credit report. •	Ensure your credit report is up-to-date and current.